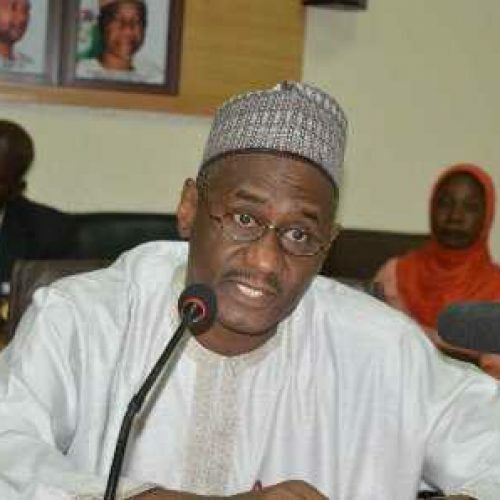 The Women Advocates for Vaccine Access (WAVA) have commended the quick response and synergy among the various arms of government in dealing with the outbreak of Cerebrospinal Meningitis (CSM) in Nigeria. 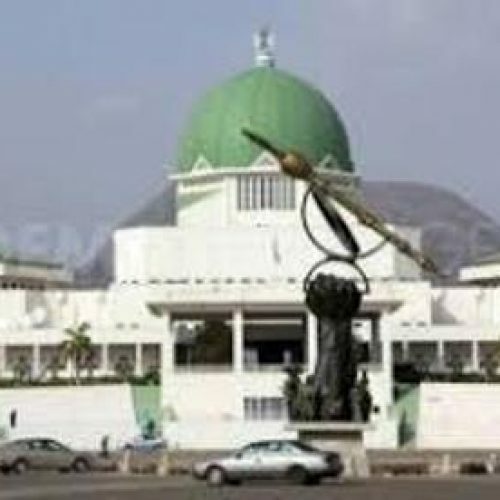 The coalition of over 40 civil society organizations (CSOs), working to ensure equitable access to vaccines for all Nigerians, noted with pleasure, the motion in the floor of the Senate calling for free Meningitis C vaccination for all Nigerians, and the support of the Federal Ministry of Health (FMoH) through appropriation of a supplementary budget to deal with the outbreak. WAVA members also expressed their delight with the manner in which the FMoH, the World Health Organization (WHO) and other partners are responding to the epidemic by ensuring adequate coordination, awareness creation, social mobilization, case management, infection prevention and control, active surveillance, and reactive vaccination in the affected States. While reacting to the CSM outbreak in Nigeria, the National Convener of WAVA, Dr. Chizoba Wonodi in a press statement issued yesterday said, they are consoled by the fact that all arms of government are working together to deal with the outbreak decisively. According to her , the resolution by the senate to support free Meningitis C vaccination and supplementary appropriation to procure the vaccines is highly commendable. “The Meningitis C vaccine, like other vaccines, saves lives, prevents illness and saves the cost of treatment. 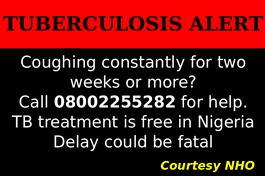 Nigerians should cooperate with the outbreak response and avail themselves of the Meningitis C vaccine. “Government has an important role to play in assuring that we have vaccines to protect the health of our people. ” This role is now more important than ever before, as Gavi gradually withdraws its funding support over the next five years. The government and people of Nigeria must rise to the occasion and raise the needed funding for vaccines,” she said.